WORDSTACKER GAME REVIEW WordStacker is one of the best word games we’ve ever played. And we’ve played quite a few! 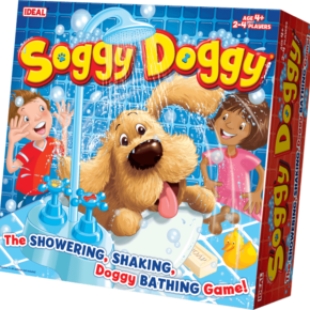 What we like most about it is the simple and quick, but very engaging gameplay format. The game is very easy to set up and get into. 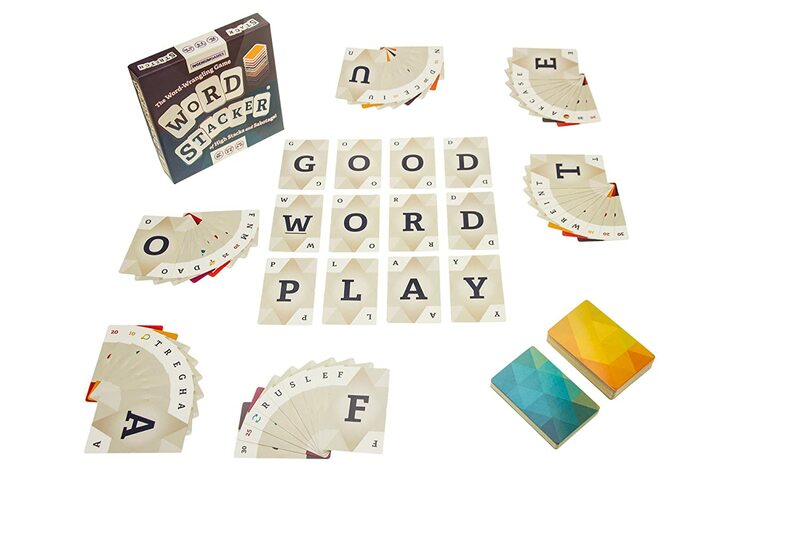 Players take it in turns to ..
WordStacker is one of the best word games we’ve ever played. And we’ve played quite a few! What we like most about it is the simple and quick, but very engaging gameplay format. 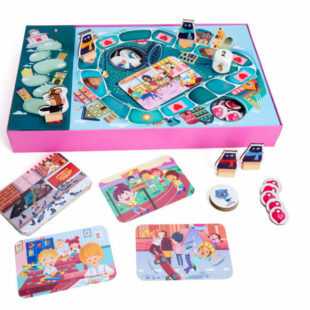 The game is very easy to set up and get into. Players take it in turns to lay down letter cards and points cards, sometimes on top of other cards, which means that unlike other more elitist word games, you can score quite highly for comparatively small additions. Needless to say those crafty gameplay designers have also added in a number of ‘action’ cards which vastly increases the social interaction between the players by varying scoring, allowing players to steal cards, reverse play and to misss a go. If you’re looking for a very complicated intellectual word game, this may not be it, but if you’re looking for an entertaining game with simpler but still mentally challenging word play, then WordStacker might be for you. 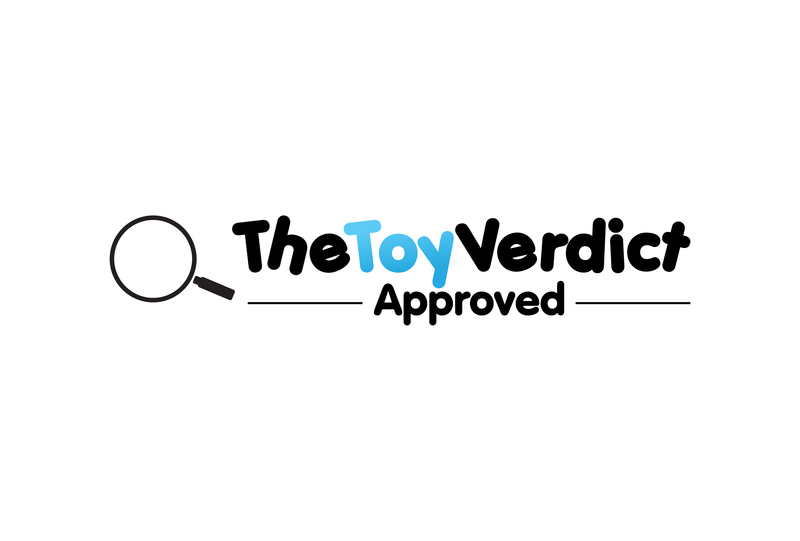 THE TOY VERDICT: We like WordStacker – a lot! Word games can be a bit dry and academic, but not WordStacker…this is a game that manages to combine mentally taxing word game play with pure fun! Recommended.